This week’s spotlight is Rachelle of Pink Sole. Jacqueline and I love her favorite bag from last week’s link-up! Be sure to stop by her blog and say hello! NEXT WEEK: for next week’s trend we’re styling favorite hats. 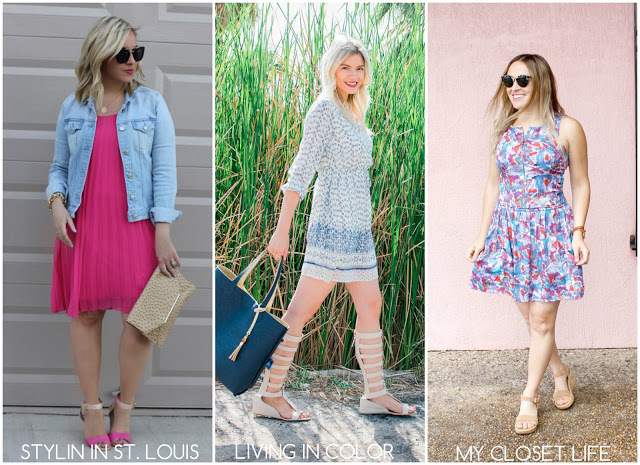 Thanks so much for linking up each week! xo. I love the gladiator sandals with this pretty dress! 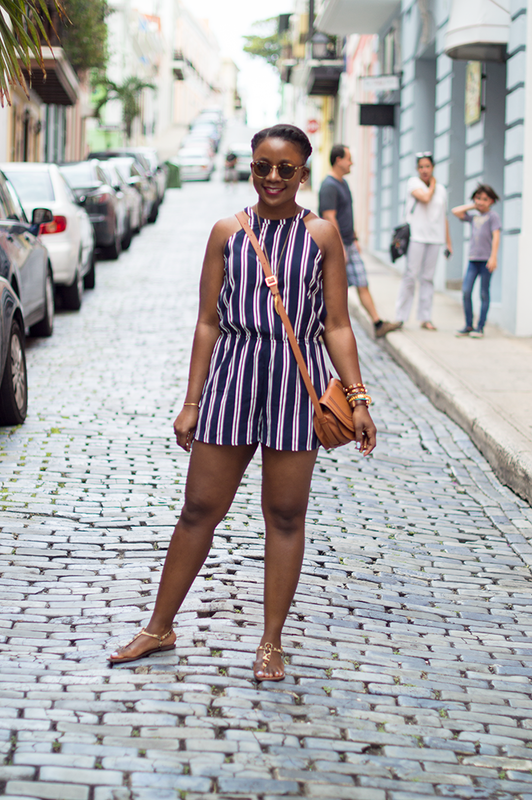 In love with this look head to toe…the floral romper, the gladiator…perfection! Obsessed with this look! The dress and gladiator sandals are just perfect together and love that monogram necklace! Where can I snag your gladiators. That is the exact style I am looking for. I saw the Charlotte Russe ones you linked but I love yours better! Those gladiator sandals are stunning with that dress. This look is Coachella ready! Absolutely love the print of your dress! You look beautiful! Love those statement shoes and your gorgeous dress!